I write quite often about the influence of words. Why? In my opinion, there is no more important subject on the face of the earth. How we speak to ourselves, and how others speak to us, has a long-lasting effect. I have seen negative and positive proof of this numerous times. 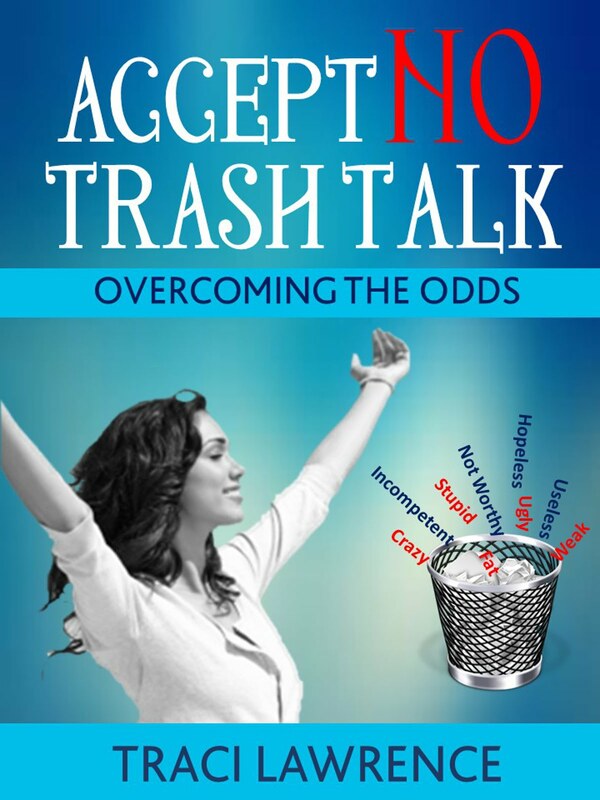 Please see my book, Accept No Trash Talk: Overcoming the Odds, for more on this important topic. She was treated as a servant in her own home. She must have been criticized continually by her cruel, self-centered stepmother and stepsisters. It didn’t matter that the criticism was untrue or exaggerated. The message she received and believed was that she was worthless. As far as we can tell, Cinderella was born into the nobility. 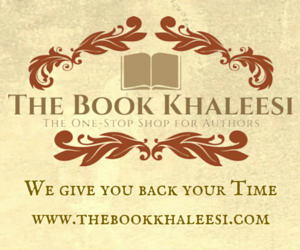 Her birthright was to have domestic help and interact with other nobles. Her selfish step family mentally beat her down until she lost the vision of her inner beauty and legacy. Their actions and words said that she was no better than the hired help. She believed in that skewed vision. She pretty much became a servant, until she was rescued by her Prince Charming. Who knows? If her relatives had been kinder and less egocentric, Cinderella might have found the confidence to leave her restricted life much earlier. That’s not what they wanted. Their agenda was to have her remain in their power. Their unkind words served to move their plan forward. Cinderella probably didn’t even realize that rejecting the household domestic’s life was an option. She was beaten down. This friend still remembers how a selfish, uncaring person spoke to her years ago. He said she was plain, untalented, and not likely to get married. It was years before Jane was able to push past the unkindness and open herself to a committed relationship. He was abused in many ways during his childhood. He still remembers every detail of the mistreatment. It has been a part of his psyche for decades. It defined him until a few years ago. That’s when he finally decided he was not going to allow the marginalization of his younger years to continue shaping his character. Healing is still an uphill battle, though. Use words to bless, encourage, and edify. 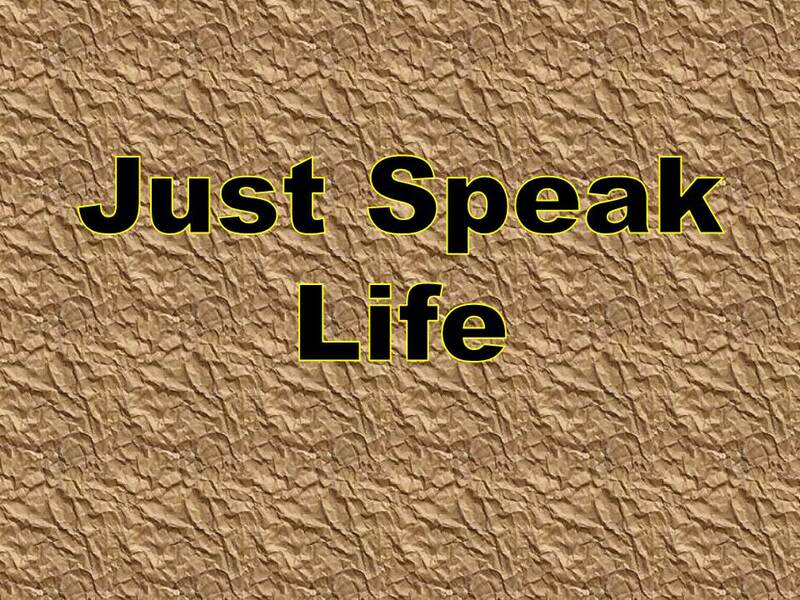 We shouldn’t allow our speech to be influenced by difficult feelings or circumstances. For instance, I try not to let illness keep me from giving people compliments. A few words of kindness is all it takes to make someone smile and bring the light back into our own minds. Even if we feel only frustration or anger in regard to a certain person, there is usually something optimistic we can say. We might compliment their outfit, their project, their children, and so forth. We’re sick, but we have medical insurance. It’s storming outside, but our power is still on. Our kids are driving us crazy, but they’re healthy. Our supervisor is unfair, but we have a job. Words can either build us up or tear us down. They may paint dark pictures of the limited life that the listener supposedly deserves. On the other hand, they may portray more hopeful scenarios that edify the listener. Each time we open our mouths, we choose darkness or light. That’s why it’s crucial to think before we speak. 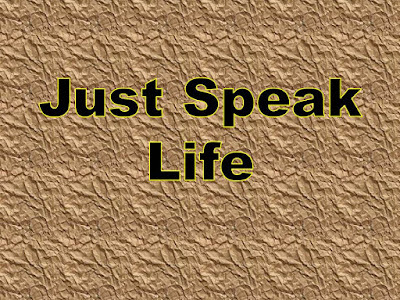 How do your words speak life--or death?